18 Mar FULL SERVICE FLOORING – AND MORE! 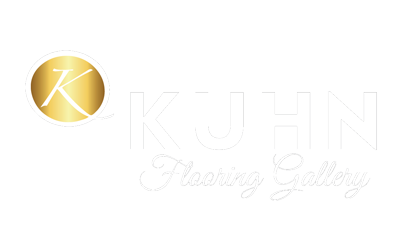 Kuhn Carpet Tile, one of the oldest and most reputable flooring companies in South Florida, offers a variety of flooring and window treatment options as well as expert installation. With a gallery showroom conveniently located on Wiles Rd., this Coral Springs flooring company, is ideally situated to help you with your next project. Whether you need new flooring or new window treatments, our experienced technicians can provide professional installation that will give you satisfaction for years to come. With a large showroom and free estimates, Kuhn Carpet &amp; Tile is able to customize a look and design to meet your needs – at an affordable price. 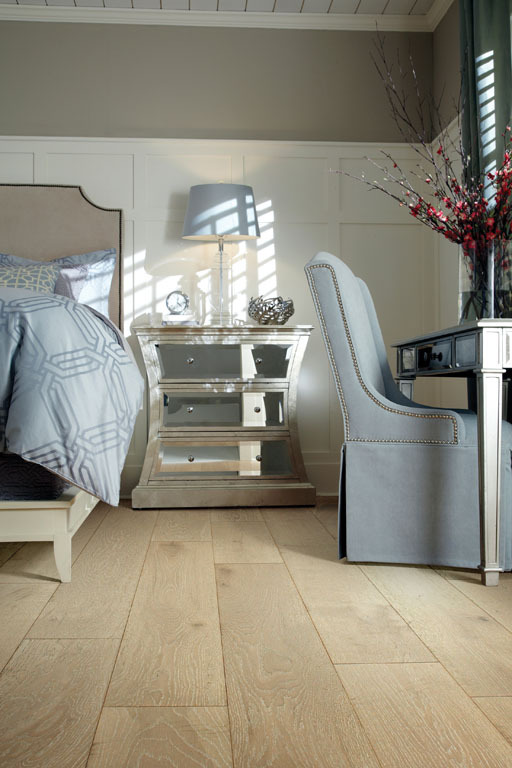 Kuhn Flooring offers a wide variety of floor treatments including hardwood and laminate products such as cork, bamboo and engineered hardwood. They also feature carpeting and area rugs as well as a wide selection of ceramic, porcelain and marble tile. You’ll find a broad range of window treatments, too, including horizontal and vertical blinds, shades, shutters and drapes. As one of the oldest and most respected dealers of tile flooring in Florida, Kuhn’s can be trusted to deliver great quality and reliable service. With a 30-year history as a flooring company in South Florida, we are known for working directly with contractors and architects to custom design your project – whether a small retail space, large commercial facility or a family home. We are able to bid on any job based on our customer’s specifications and our staff has a thorough knowledge of materials, applications, and the necessary code requirements. Gallery is open Mon. – Fri. 8:00 – 5:00 p.m., and Sat. from 9:00 – 1:00 p.m.